Collection Sunday at The Harvest is Sunday, November 11, 2018. Be a part of this great ministry by packing a gospel opportunity in the form of a shoebox full of surprises for a child outside of the United States. For information on how to pack your box or to print your packing label online. How To Pack A Shoebox. 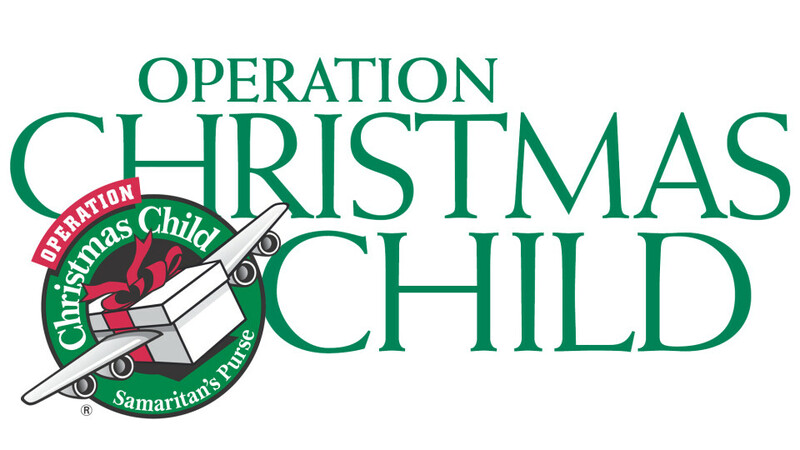 Operation Christmas Child National Collection week starts Monday November 12 and Runs through Monday November 19. The Harvest once again is a designated central drop-off location for this wonderful ministry. We will need many helping hands to collect the shoebox gifts, pack them in cartons and load them on trucks. Contact Project Leader, Trish Garcia-Burk. Contact Drop-Off Coordnatior, Mickey Johnson.